Home > 2002 > Authors > Bible Study > Character of God > December 02 > Holy Spirit Q&A > Lynnford Beachy > Newsletters > Questions and Answers > The Holy Spirit > Truth About God > Truth About God Q&A > Is the Holy Spirit a person? 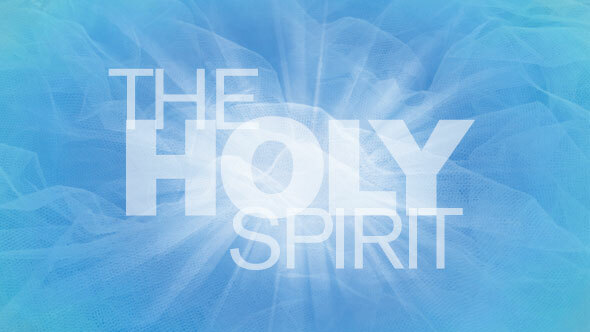 Question: Is the Holy Spirit a person? The Holy Spirit of God is spoken of as God’s “presence,” (Psalm 51:11; 139:7) and this presence is said to be everywhere. It is through God’s Spirit that He is able to be present in all places at the same time. Thus, when the Bible says, “the Holy Ghost said,” (Acts 13:2) it is God Himself speaking to people by means of His Holy Spirit. This does not indicate that the Holy Spirit is a separate person from that of the Father and His Son.